Sreesanth sat down for an exclusive chat with indianexpress.com about his upcoming movie Cabaret. His stint in Bigg Boss 12 has made him a favourite among the masses. “I still remember, years back it was Indian Express which carried my name on a headline for the first time. It was in the Chennai edition. 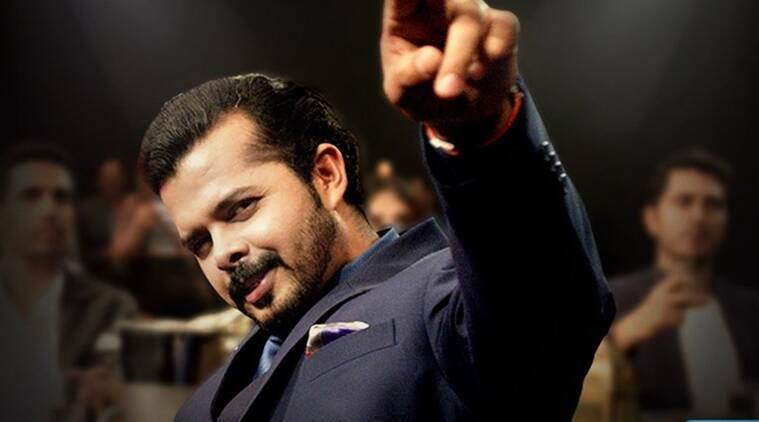 As a young boy, I was so excited,” shared Sreesanth as he sat down for an exclusive chat with indianexpress.com about his upcoming movie Cabaret. Produced by Pooja Bhatt, the film stars Richa Chadha, Gulshan Devaiah and Gulshan Grover among others. Cabaret is streaming on Zee5. His stint in Bigg Boss 12 has made him a favourite among the masses. “I am so grateful to the almighty for getting me connected to the people. And of course, my wife, who convinced me to do Bigg Boss. I never wanted to do it. It feels so special to now have a Sree Fam (his fan club), who stood by me through thick and thin. I promise to always meet their expectations. Cabaret couldn’t have released at a better time. I am keeping my fingers crossed that they enjoy it,” he shared. While the Bigg Boss finalist stayed mum on the character he is playing in the film, he shared that he is happy it is getting a digital release. “I think it is the best medium at the moment. In theaters, one can miss watching it or the film is leaked. But with the web, one can watch it whenever they want at their own comfort. I am really proud that the film is being released digitally,” shared Sreesanth.